Located in the North Metro’s quiet little town of Centerville, Pheasant Marsh is a soothing haven to call home. With peaceful ponds, serene wetlands views and a natural wooded preserve, our upscale 1/3 to 2/3 acre lots offer tranquility for your new, distinctive home alongside incredible amenities. Pheasant Marsh is an ideal location for growing families, conveniently located just west of I-35E on the south side of Centerville in the Centennial School District. Enjoy miles of connecting Anoka County Trails to Centerville Lake just outside your door. Or, take pleasure in a short walk to the close by Rice Creek Chain of Lakes. 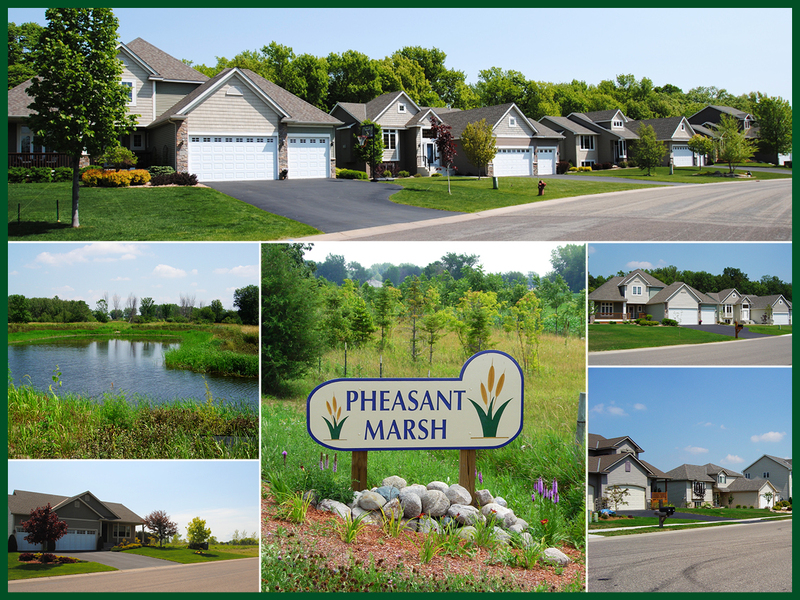 Discover the perfect lot for your new home at Pheasant March. 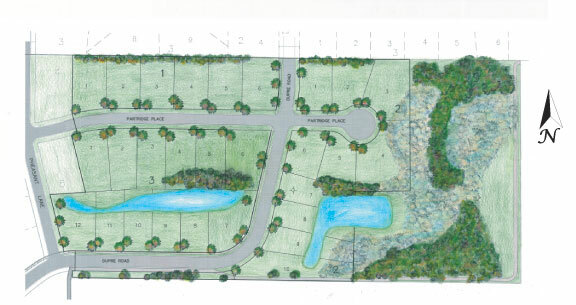 Lot prices begin at $78,900 and include city water and sewer.